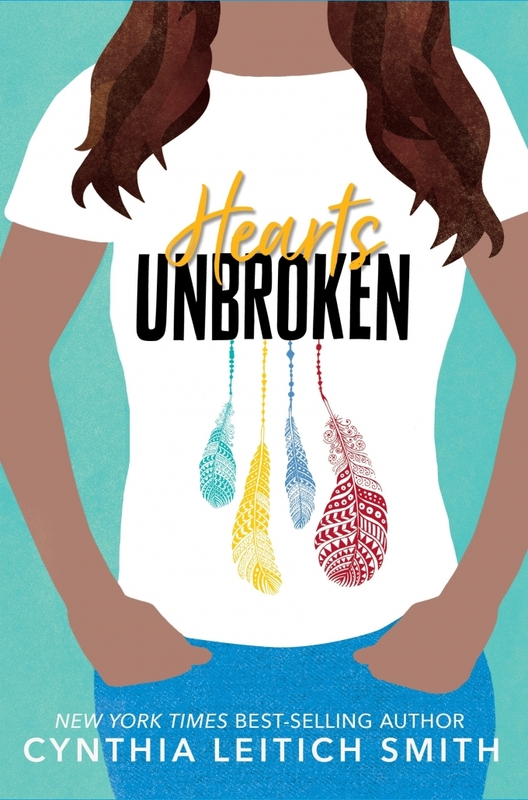 Today we talk to Cynthia Leitich Smith about the launch of her new Young Adult novel, Hearts Unbroken, published by Candlewick Books. When Louise Wolfe’s first real boyfriend mocks and disrespects Native people in front of her, she breaks things off immediately. The editors pair her up with Joey Kairouz, the ambitious new photojournalist, and in no time the paper’s staff find themselves with a major story to cover: the school music director’s inclusive approach to casting The Wizard of Oz has been provoking backlash in their mostly white, middle-class Kansas town. Cynthia, this is a moving book that sings with honesty. What was the spark that ignited it? Hearts Unbroken began as an apology to a high-school boyfriend. A fictionalized, loosely-based-on-truth apology. I intersected that with lived experience as a suburban Kansas girl who was Native and the editor of my school paper. My academic background is in journalism and law, with an emphasis on the First Amendment. Questions about speech – interpersonal, political, artistic, journalistic, and religious, as well as hate speech – are of long-time, deep interest. So, I crafted a love story juxtaposed against microaggressions and their escalation. A story that’s infused with humor and community and lived experience as a middle class Native teen. 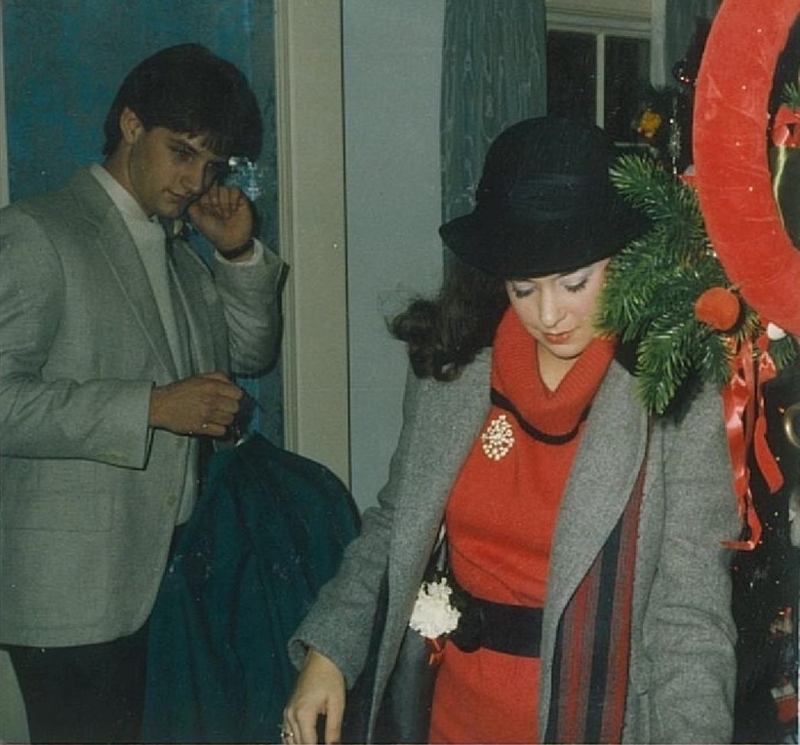 Cynthia’s early days as “a suburban Kansas girl who was Native and the editor of my school paper. My favorite character to write was the library aide who’s really a double agent, a kid from a bigoted family who’s subversively countering their efforts. She appears only in one scene, but she’s a dramatic and passionate personality. Memorable. She surprised me, and her voice just rolled out, immediately wholly realized. It’s too easy, especially in the teen years, for people to quickly categorize each other based on superficial coding or familial history. Family is powerful, and it can be a curse or blessing. But family is not destiny. That character is a reminder that who we become isn’t all nature or nurture. It’s self-determination, choice and conviction, too. What was the most difficult element to cut/change during the revision process and why? As the story went on, I held back on some of the anger that Lou, my protagonist, might let herself feel when confronted with minimizing and marginalizing stereotypes about Native people. She’s principled, and at times absolutely does stand up for what’s right. But at other times she swallows a bit of the poison before spitting any back out. That’s true to life. We’re all taught to pick our battles to maintain credibility, and none of us have the emotional capacity to be routinely engaging full force. Beyond that, I was mindful of the overarching narrative. Hearts Unbroken is largely a love story. Lou has a genuinely comedic voice and the reader takeaway is intended to be healing and hopeful. I wanted to provide a vicarious catharsis for Native teen readers but also to lift them up. When you are writing, do you write in silence? If not, what’s your soundtrack? Historically, I’ve written to music thematically tied to the themes of the project. E.g., I listened to a lot of Meatloaf when I was writing Rain Is Not My Indian Name (Harper, 2001), and a lot of Eartha Kitt when I was writing the Tantalize and Feral series (Candlewick, 2007-2018). But lately, I find myself playing aquarium videos to spa music on my television. They calm and center me, and they make my writing space feel like a spa. How does teaching at VCFA affect your writing life? Teaching at VCFA offers many blessings but one of them is continuing craft education. I’ve learned so much from my colleagues and students, and that, in turn, has broadened and heightened my body of work. For example, I’ve long cautioned MFA students researching potential advisors that, while I love reading poetry for young people, I’m not someone who’d ever write or teach it. But after years of lectures by such luminaries as Louise Hawes, Sharon Darrow, and Liz Garton Scanlon, I’ve written two poems that will be published in upcoming picture books. In retrospect, I was a child poet, so that shouldn’t be so surprising. But formal education distanced me from that part of myself. I’m grateful to VCFA for nurturing it back again. Do you have a favorite VCFA memory? My earliest favorite VCFA memory is springs from my earliest days of teaching. I recall sitting with fellow faculty member and legendary author Marion Dane Bauer (now retired) as she reminisced about the early days of young adult book writing and publishing. I remember her kindness and gentle humor and how that conversation made me feel more grounded at the school and in the field, like I belonged in our literary world. Years later, I had the opportunity to teach a workshop with Rita Williams-Garcia. We’d been hired together back in 2005, and Rita is one of the best humans on the planet. I learned and laughed, and we worked so well together. You could feel the magic in the room. She retired a few years ago, and I miss her being on campus. But I’ll always adore and respect her so, so much. Embrace fluidity and opportunity! If you really want a long-term, fulfilling writing life, you’ll need to be open to self-evolution. Take advantage of graduate study to read and write across formats, genres, and age categories. You’ll build confidence and transferable skills, all while bolstered by the support of an enthusiastic community and the guidance of the profoundly committed faculty. Thank you so much, Cynthia, for taking the time to talk to us about Hearts Unbroken and your writing life! 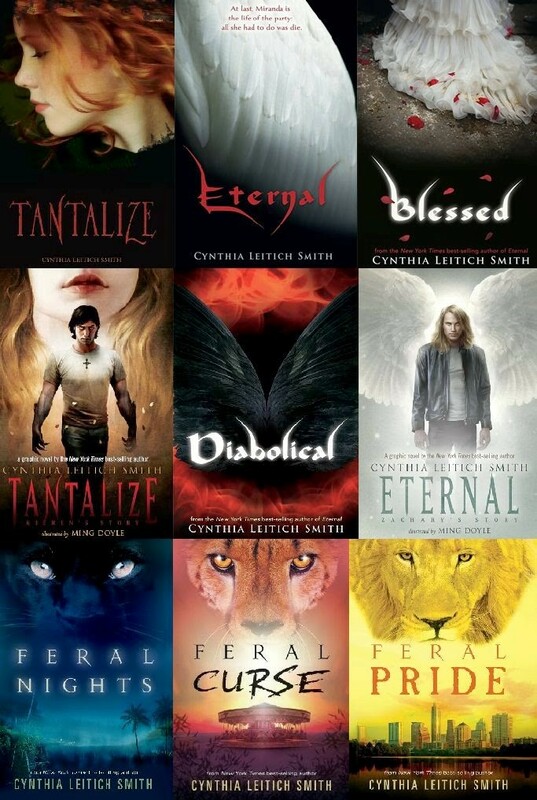 Cynthia Leitich Smith is the New York Times and Publishers Weekly best-selling author of the award-winning Feral and Tantalize YA series. She looks forward to the YA release of Hearts Unbroken. Her contracted works in progress are crafted for middle graders. She is also the author of several award-winning Native children’s books, including Jingle Dancer, illustrated by Cornelius Van Wright and Ying-Hwa Hu; Rain Is Not My Indian Name and Indian Shoes, illustrated by Jim Madsen. Big picture, she is published in realistic and fantastical fiction, graphic-format fiction, narrative nonfiction, poetry as well as in the picture book, middle grade, tween and YA markets. In addition, she’s written articles for industry and critical review trade journals. Cynthia was named a Writer of the Year by Wordcraft Circle of Native Writers and Storytellers in recognition of Rain Is Not My Indian Name. She is an enrolled tribal member of the Muscogee (Creek) Nation and is a member of the Honorary Advisory Board of We Need Diverse Books. Her titles have been chosen among Notable Children’s Trade Books in Social Studies, Oklahoma Book Award finalists, NEA Choices, CCBC Choices, Bank Street Choices, Children’s Crown List selections, YALSA Popular Paperbacks, Writers’ League of Texas award winners, TLA Spirit of Texas (YA) Books, and more. She was named the first Spirit of Texas Young Adult author by the Young Adult Round Table of the Texas Library Association and the first YA author to be honored with the Illumine Award by the Austin Public Library Friends Foundation. 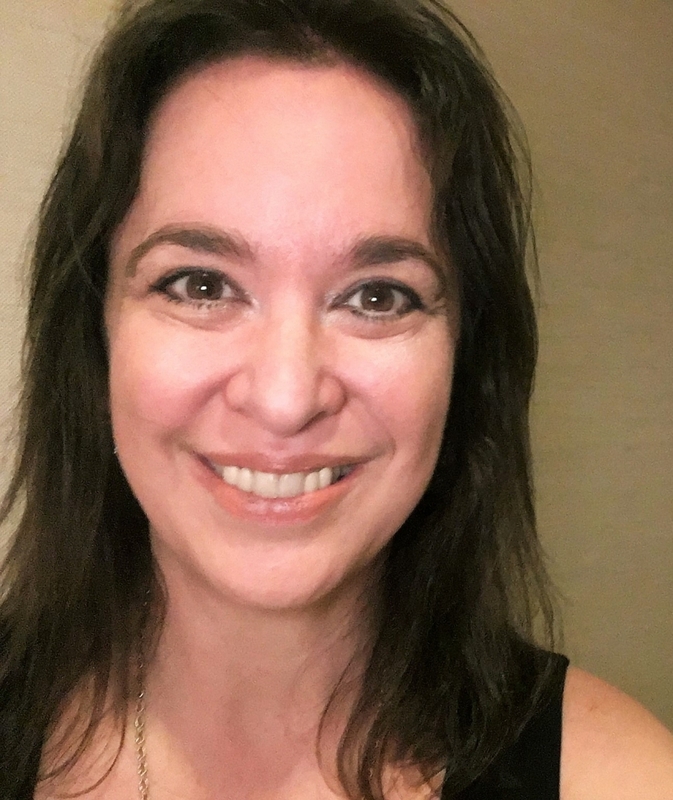 The Austin chapter of the Society of Children’s Book Writers and Illustrators also instituted the Cynthia Leitich Smith Mentor Award in her honor. Cynthia serves on the faculty of the Vermont College of Fine Arts MFA program in Writing for Children and Young Adults. This post was written by Amanda West Lewis. AMANDA WEST LEWIS combines careers as a writer, theatre artist and calligrapher. Her eight books for children and youth range from non-fiction books to historical novels. September 17: A Novel was nominated for the Silver Birch Award, the Red Cedar Award, and the Violet Downey IODE Award. The Pact was listed as a 2017 USBBY Outstanding International book. Amanda has a particular interest in creating historically relevant stories for young people and is currently working on a new novel about youth activism in 1968. She is the founder of The Ottawa Children’s Theatre, a company dedicated to drama education for children aged 3 – 17. Amanda has an MFA in Writing for Children and Young Adults from VCFA and is a proud member of The Dead Post-Its.